It can be tempting, particularly as an expat, to see and experience Barcelona’s music scene purely in terms of the foreign artists who happen to be rolling through town at any given moment. That of course is a serious disservice to the thriving, if admittedly sometimes difficult to get a handle on, native scene. Events like Saturday’s Cara-B Festival are just what the doctor ordered for this combined malady of ignorance and lack of exposure. 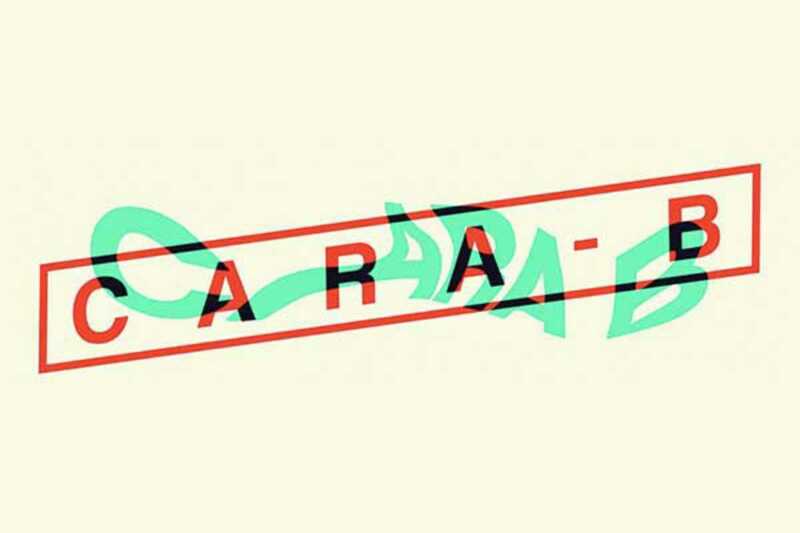 Cara-B (B-Side) is a new festival taking place at the imposing Fabra i Coats arts space in the Sant Andreu that features sets from no fewer than eight Catalan acts, including El Último Vecino, Alex Casanova, Jupiter Lion, Mujeres and Joe Crepúsculo. This being Fabra i Coats (where the MIRA festival takes place in November), there’s also a healthy visual focus too, with the B-Side Clips festival-within-a-festival showcasing a multitude of music videos and offering a €1,000 prize for the one that a web-based public vote has deemed the best. UPDATE: the festival is nearly sold out. The organizers will release a mere 50 tickets when the box office opens at 6pm (limit two per lucky person).